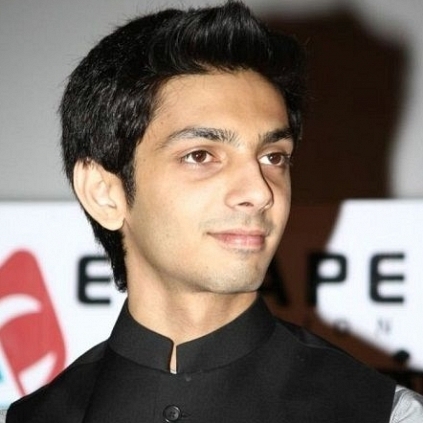 ANIRUDH'S FIRST TELUGU SONG SNEAK PEAK IS HERE! IT IS SURE TO EXCITE YOU! After having almost 90% of his Tamil albums, recorded in Telugu too, Anirudh Ravichander finally sets foot in Tollywood with Power Star Pawan Kalyan's next with Trivikram Srinivas. This is his first direct Telugu album and at 3am today, the team decided to release a sneak peak video of Anirudh and Trivikram, in which Anirudh sings a song from the album called Baitikochi Chuste. This was done as a gift to Pawan Kalyan, who celebrates his birthday today! People looking for online information on Anirudh, Pawan Kalyan, Trivikram Srinivas will find this news story useful.